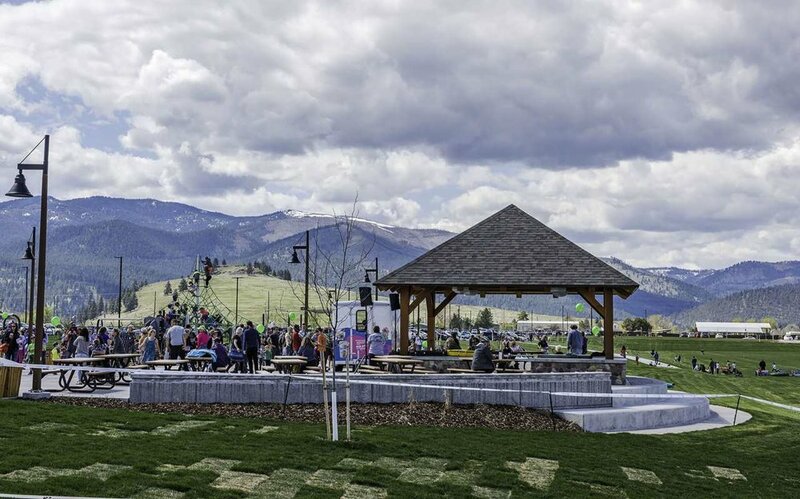 Fort Missoula Regional Park Grand Opening — The Land Group, Inc.
April 29, 2017 was the grand opening of phase one of the Fort Missoula Regional Park in Missoula, Montana! A few members of The Land Group were able to make it up for the fun day celebrating the opening. 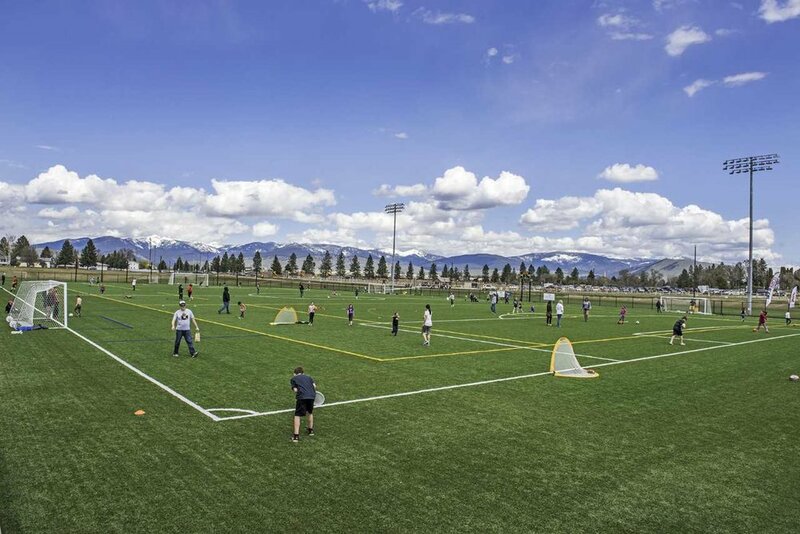 Thank you to our partners on this project, Missoula Parks and Recreation and Missoula County Parks, Trails, and Open Lands, for all your help with this exciting project!